Every item in the Jewelry shop is tagged with a RFID loop tag or tamper-evidence tag. The tags are used to identify the jewelry at shelves, identifying on PDA with sales tool, stock taking without human identification dependence and billing at POS machines. The tags can be reused to justify return-on-investments. Medical Store management System developed by CustomSoft is mainly designed and developed to organize day to activities of any Medical store. 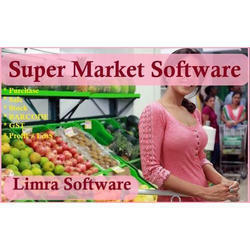 This is a fast selling app by CustomSoft. 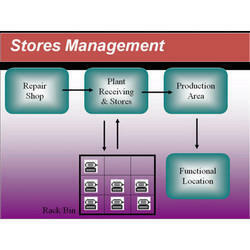 This system manages inventory, billing, discounts, order placing and many more activities of a medical store. MARG Deparmental Store software for Individual Shop or Retail Chain is designed to handle all the needs in most efficient, effective & accurate way. Retail Store Management software is an inventory management and billing software which can be customized for any typr of retail store. SCA IT Infrastructure Pvt. Ltd.